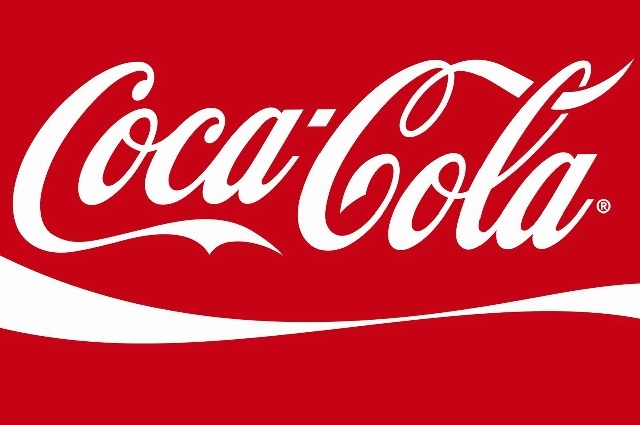 Coca-Cola will pay up to $3,500 a day for a real mom with son or daughter, a real dad and daughter, real beach clean up volunteers, and real pro-level surfers of any ethnicity for a commercial that will be filmed in Miami, Florida. Real mom 60-75 years old and her son or daughter 20s to 50s. Pro-level surfers ages 18-40; weather-beaten faces from surfing a good thing. All of the above roles are for any ethnicity. The deadline to apply at mark@mullencasting.com is noon on Saturday, February 3, 2018.